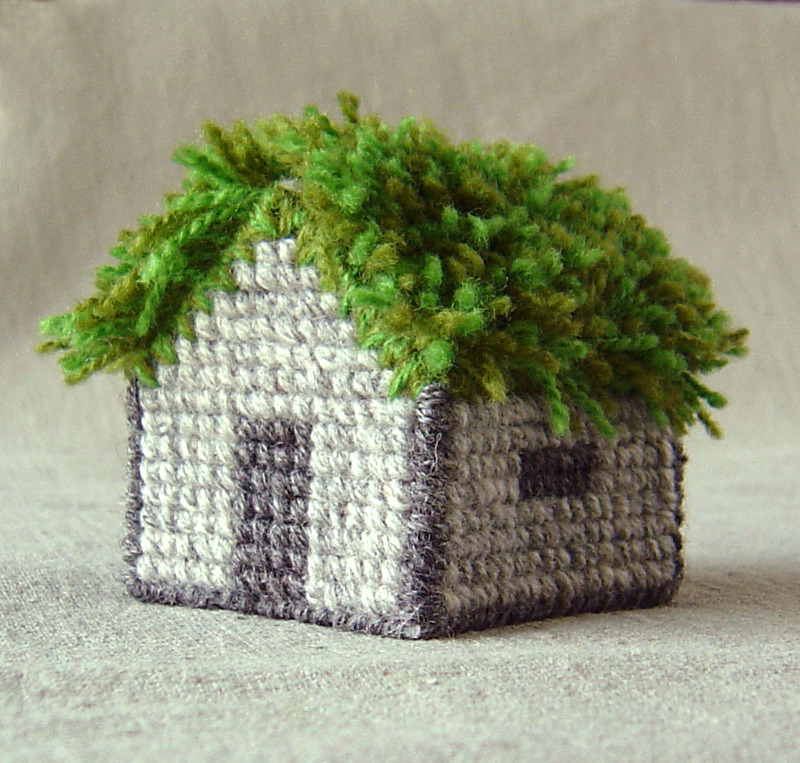 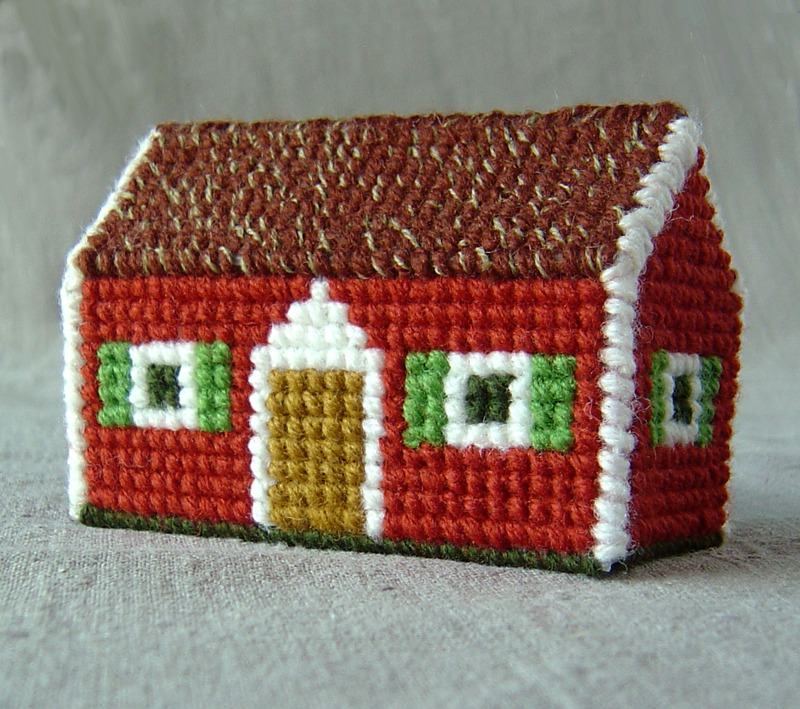 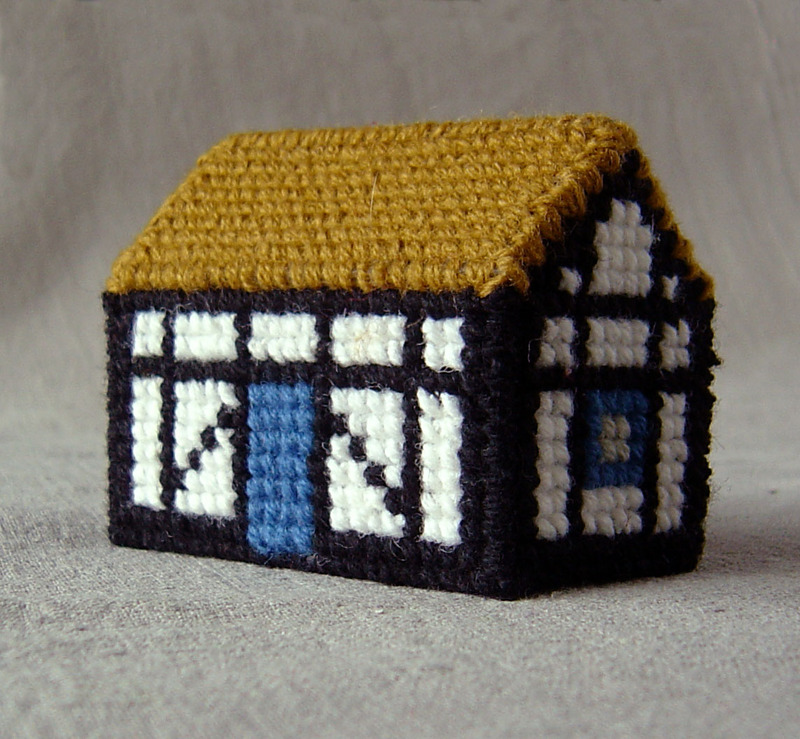 Svenska Hus (Swedish Houses) are 3D needlepoint kits. 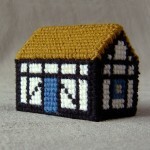 The houses are embroidered with wool yarn on plastic canvas. 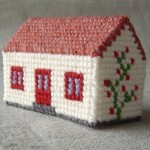 The walls and the roof are embroidered with cross stitches and are put together with whip stitches. The roof of the Fäbod house is created with rya knots. 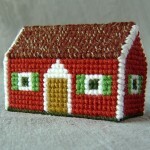 Each needlepoint kit is delivered in a beautiful gift box which contains everything you need to make a house. 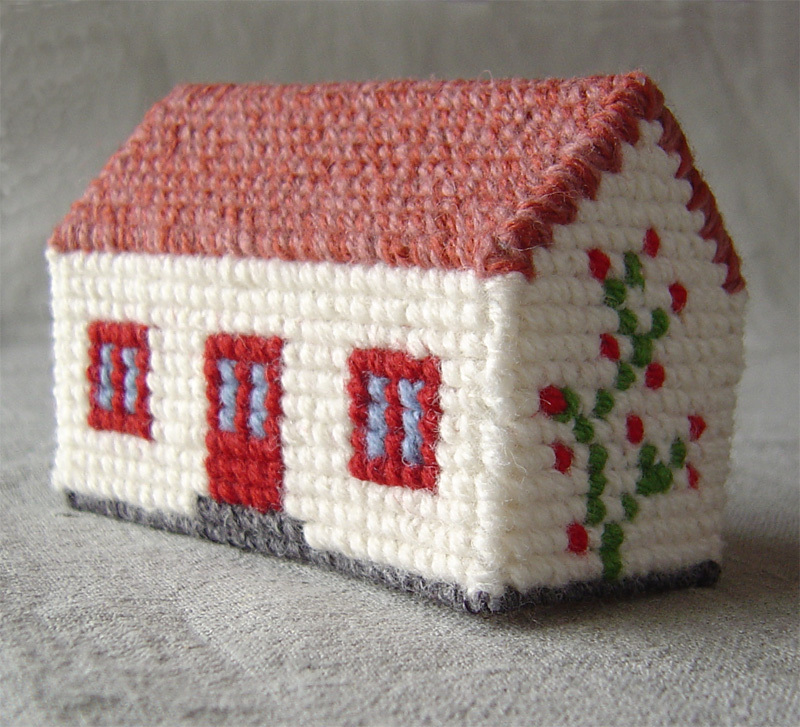 An extensive instruction in English and Swedish is included.